I don’t want to get too esoteric about what is often a mechanical process, but we are entering a new era in the making of films. We thought Peter Biskind had documented the revolution with his Down and Dirty Pictures, but all he was noting was the subversion of the studios by the indies. Now for the first time, the making of a feature film is within reach of people who have only a fraction of the finance and resources that the great indie filmmakers have enjoyed. 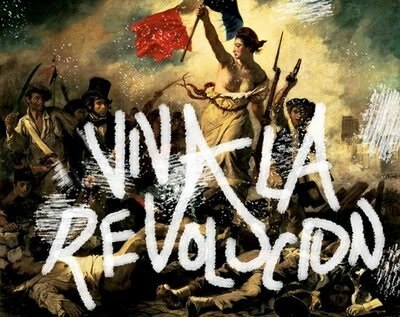 The real revolution is the digital one – and it’s arrived for film as it came for music. What we are doing with The Insatiable Moon is part of building the future – the making of a film for the love of the art and the story. No studios, no funding bureaucracies, no bond, no bank managers. Just a bunch of people who believe in cinema as a way to tell stories, and who have found a way to make it happen. And you know what? Once the film hits the screen, 99% of the audience will neither know nor care how much has been spent getting it there, or whether it was shot digitally or on film. They will care whether it’s a story which draws them in and captivates them, and allows them to leave the theatre somewhat different from how they came in. At long last, the power of filmmaking is back in the hands of the storytellers, where it belongs.